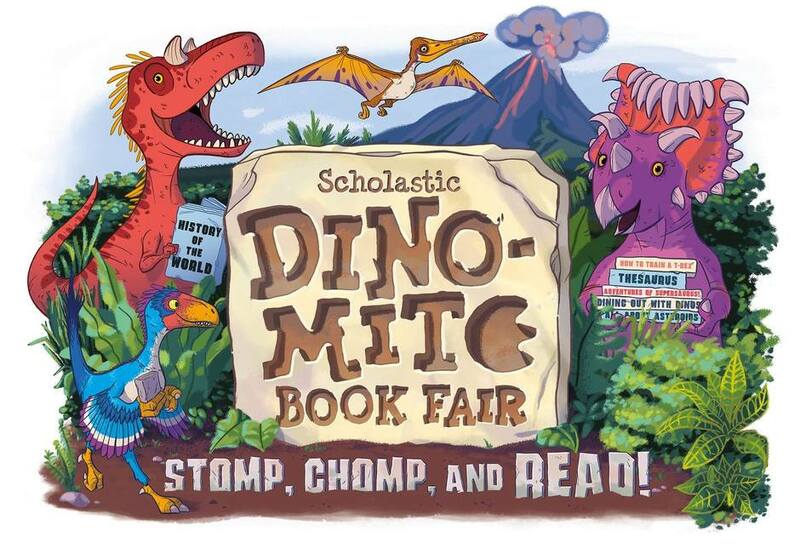 Looks like our spring BOGO fair is going to be Dino-mite!!! 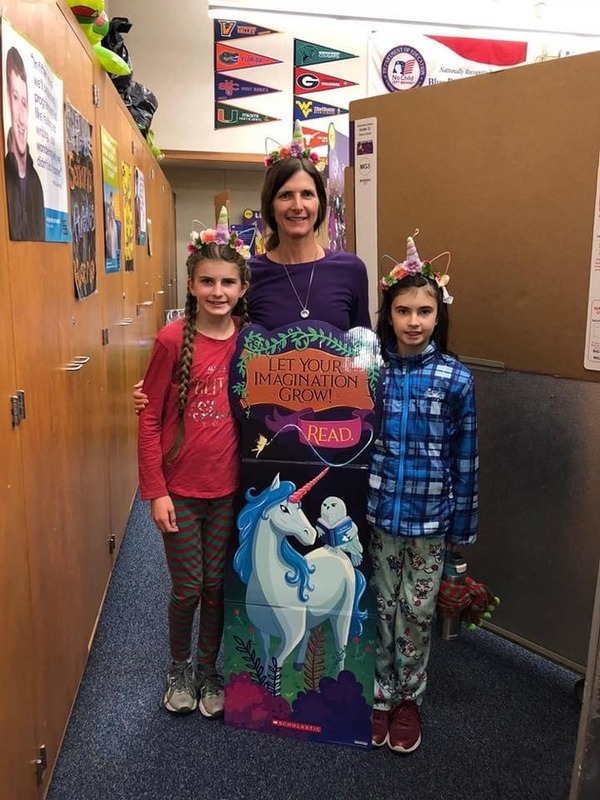 SCHOLASTICS BOOK FAIR IS COMING SOON and WE NEED YOU!!! To make this program a success and enjoyed by all, we require many volunteers. 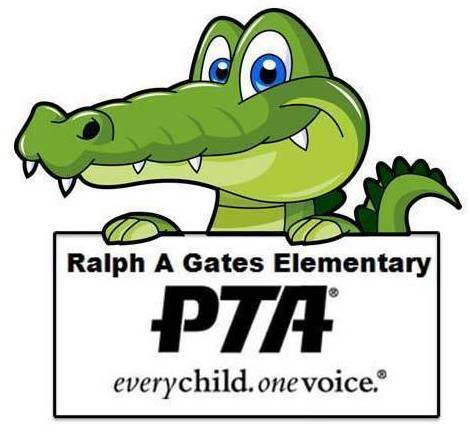 At least 6 volunteers are needed in the morning before school begins and also at the end of the day when school is released. These two times are the busiest so if you are a morning person like me and can arrive by 7:50 in the morning, sign up for the early shift please! If morning is not possible, then consider the late shift once school is released or a shift during the day. Your duty will be either to run a register, assist on the floor, manage the line, be the door checker or help out in other areas where needed. The classroom which has the most parent volunteers will win their classroom a pizza party!!! When sign-ups go up please sign up for more than one shift on Konstella if you can! In appreciation of your volunteer hours, you will receive 5 book dollars to spend at the book fair for every 3 hours that you work! This event is a lot of fun and I don't want you to miss out! If you have questions, send me a message (bookfair.gatespta@gmail.com).